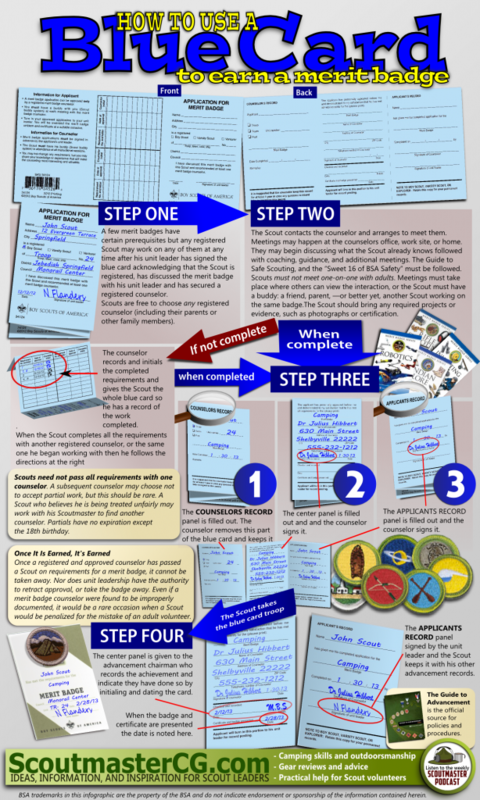 Here’s a basic look at the process of earning a merit badge and how the blue card is used along the way. The official name for the blue card is “Application for Merit Badge” and it consists of three parts. The approving counselor keeps one in case questions are raised later. The applicant submits one part to his unit leader and keeps the other for his personal records. Can you kill two birds with one stone? Can you use your Eagle project as your senior project for high school? Yes, that is possible, so long as the project meets the requirements and is approved both by the school and Scouting. Thanks Clarke! I am forwarding this to my Troop for reference. You just made my life easier! One suggestion is that you speak to your District’s Program Chair about getting the Advancement Chair some help in revamping the merit badge counselor list. Since MBC is a District position, the list should be updated each year as the District recharters. 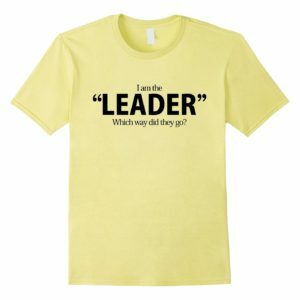 I just went through the process in our District; our Advancement Chair contacts each person to refresh their commitment (or not) each year and checks all the YPTs, etc. as part of the rechartering process. Those who do not respond are dropped, not as punishment, but as a way of keeping the MBC roll accurate as possible (at least that one time a year, LOL). The District Commissioner should also be a resource for knowing who is “current” and who is not due to the chartering process. We are lucky enough to have a District website tool that allows Scouts and Scouters to check for counselor names sorted by merit badge. However, as a Scoutmaster of a Troop on the boundary of a district (I can walk through the boundaries of 4 in a half hour), I often find myself in your position of verifying unknown people. Just a way to meet new people! Our merit badge counselor list is held by our district advancement chair, who keeps it in a loose leaf binder, and give out names if a scoutmaster calls him for one. The names I have received in the past were outdated, as phone numbers were no longer valid, or the person I called had long moved on from scouting. 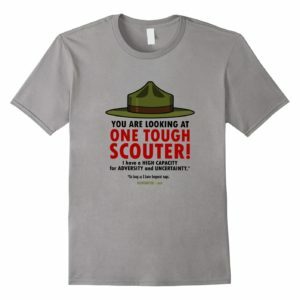 So I try to find my own merit badge resources. I had a thought that I could find counselors from school teachers, but they tend to do things like school teachers, and it did not work out. We stopped doing merit badge classes in the troop meetings, so I am happy with that. Finding good people is a hard job. 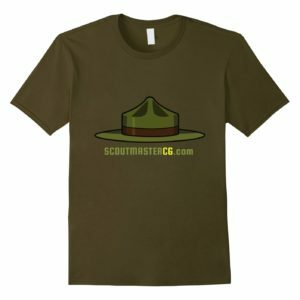 Another great production from the Graphics Department at ScoutmasterCG! Tell the creative department that they have been working hard and should take off early this Friday and spend the weekend camping. GREAT TOOL!!! This is great! I’m not certain about the “Scouts are free to choose any registered counselor”, though. Especially when it comes to summer camps that pencil-whip boys through the process without actually doing it. Or counselors that a SM knows are not actually qualified (from other troops where he has no control)? I don’t find the “any counselor” information officially listed (but I haven’t read every single new publication). Could you point me to it? If you look at the new wording for the blue card, the Scoutmaster’s responsibility is to recommend at least one counselor. There is no approval or limitation. Approving counselors is the job of the council. You and I must have been writing in reply to that comment at the same time! Now we know we both have great minds because they are said to travel on the same track. 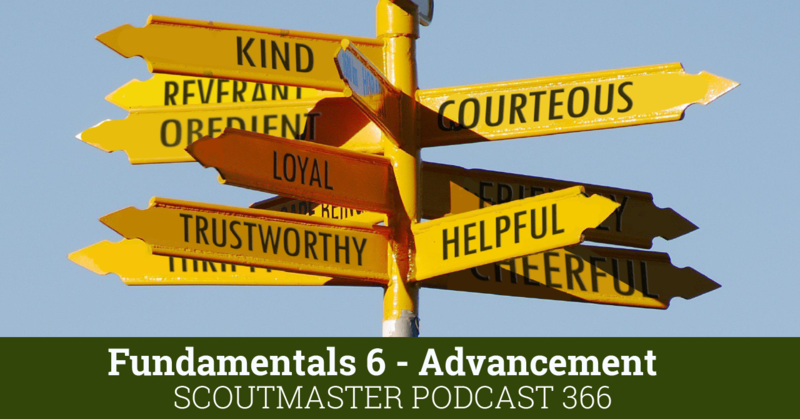 Scoutmasters don’t approve or vet merit badge counselors and a Scout is free to choose any registered counselor (see the Guide to Advancement). If you should ever suspect boys are being certified for badges they did not earn or registered counselors are unsuitable then the people who do approve them, your Council Advancement Committee, needs to know. I think it is both unfair and inaccurate to suggest that summer camp merit badge counselors ‘pencil whipping’ Scouts through some slipshod process. 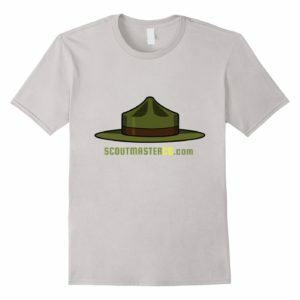 Merit badges aren’t a PHD, or a serious course of study, they are there to be informative and interesting to boys, not to make them into experts. I love this graphic and I’ll probably include it in our welcome package that all new scouts get when they join our troop. The only part that gives me pause is the explicit reference to parents as counselors. While that is the policy, I discourage this unless the parent is the only available counselor. Part of a scout’s merit badge experience is having to contact a counselor and working with someone that is not a parent. This is a valuable experience that goes directly toward character development. Taking the easier route of using a parent dilutes this experience. It also eliminates any appearance of favoritism, especially with those hyper-pushy parents we all experience. I have no problem with a Scout working with a parent or relative on a merit badge, and policy (see the Guide to Advancement) specifically says this is permitted. If my experience is worth anything relatives and parents tend to be much more stringent merit badge counselors. If you think about it what you are doing is tantamount to saying the boy’s parent or relative (who has gone to the trouble to be vetted by the Council Advancement Committee and register as a counselor) is untrustworthy. I would never insult a boy or his family that way. If parents are pushy it’s not a boy’s fault, and certainly nothing he can control, why penalize him for something he can’t do anything about? I like it when Scouts work with counselors outside of their family and troop. I do think it’s a great part of the experience, but it’s not required. 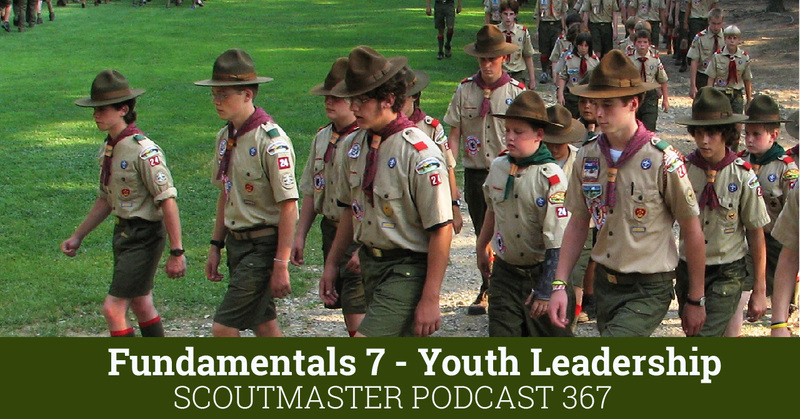 The Scoutmaster’s role is to discuss any merit badge application with a Scout, see that he has the contact information for at least one registered counselor, we may want to review the youth protection measures too. It’s not up to us to manage the experience for the Scout, that’s something he gets to do on his own. I have to disagree on two points. Directing Scouts away from using parents as counselors isn’t necessarily calling the parents untrustworthy, but pointing out to the Scout there is a whole, great big world beyond their front door. One element of the Scouting experience Scouts miss by using parent counselors, summer camps and merit badge universities is the personal growth and development which comes from taking the initiative to contact an unfamiliar adult, ask them for and keeping an appointment and develop a mentoring relationship with them. That is an important part of the adult association method and a more important life skill we take from Scouts by not requiring them to use unfamiliar counselors. 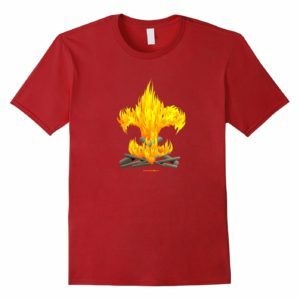 In the past our troop had a “merit badge mom” who was a registered counselor for something like 20 merit badges including most Eagle-required badges. There were Scouts in the troop who earned Eagle never having earned a merit badge outside summer camp or this one counselor. Never experienced working outside their comfort zone with a new merit badge counselor. Now, the troop works to have at least two qualified counselors for Eagle-required MBs. We also have enough counselors that no Scout need use the same counselor for more that two or three badges. Of course, if their parent is the only available counselor or for non-required MBs, they may use a parent for a counselor. The recent changes to the Guide to Advancement which theoretically allow a Scout to earn all 21 merit badges with a parent is an unfortunate step in the wrong direction and reduces the ability of Scoutmasters to guide the Scouts they serve toward the best Scouting experience they can. And that’s my second point: while “manage the experience for the Scout” may be too strong a phrase, I do believe it is my job as a Scoutmaster to help the boys I serve to get the most from their Scouting experience. Sometimes — actually often — that means pushing them beyond what they believe to be their limits; getting them outside their comfort zones to learn what they can do when they try and to learn the easy path is not always the best. Thanks, Clarke! This one is a keeper and is going up on our “files” section today. I have had very few confused Scouts but *lots* of confused parents with the MB process. This will be a big help. Our council has a merit badge counselor directory on their website. As far as being able to tell whether they are “good” or not is another issue. I always have trouble finding merit badge councilors. How do you guys find good councilors? I find that this is one subject that all leaders and Scouts need to improve upon. Any “RKI” (reasonably knowledgeable individual) *might* be a good candidate for a merit badge counselor’s position. Learning to size these folks up as you come across them in life and ask for their services can be done by literally anyone. An electrician, a plumber, a game warden, a politician, a police officer, a small business owner – all folks we come across in our day to day routines, any of whom might be good counselors. Some of them are just a question away from service to the Scouts. This is posted below, too, but if you have the District Advancement chair get you a list from Council he can share this info in the Roundtable. I like getting the list sorted by MB. This helps find things. Each MB councilor, at least here, MUST fill out an adult application and take Youth Protection, a copy of which accompanies the app to council. No $$ changes hands, but these people are now in the BSA system. Love your infographics. 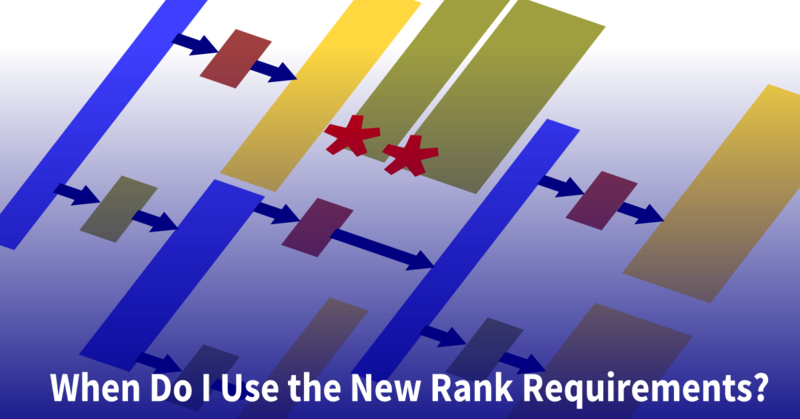 Do you have a use policy for units that would like to repost them on their Troop Websites? Thanks Mike! – they are there to use – please feel free to share them as you like. 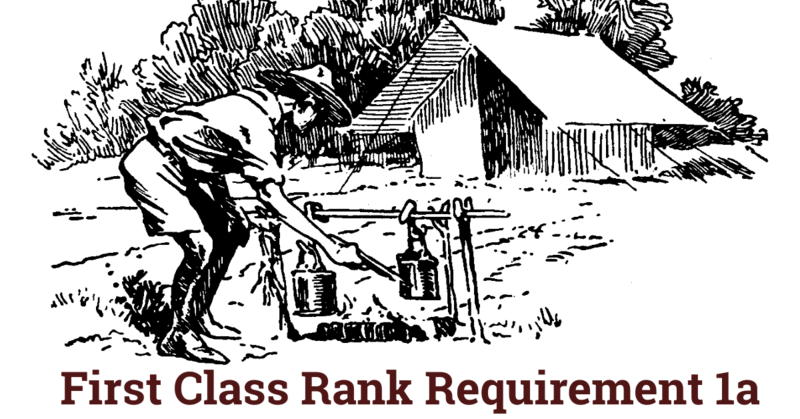 I have one clarification–Scouts really do pass all requirements with one counselor, even though they may have some requirements initialed by a previous counselor. The “partial” is information for the final counselor, but that’s all. There is only one signature on a merit badge, and that is the final counselor. That person is saying that ALL requirements have been met. They may accept the partial, they may want to discuss the work, or they may even want the Scout to meet the requirement with them. When I’m counseling for a Scout with a partial, I always talk with them about the work they’ve already finished on the badge. See section 7.0.3.3 of the Guide to Advancement. 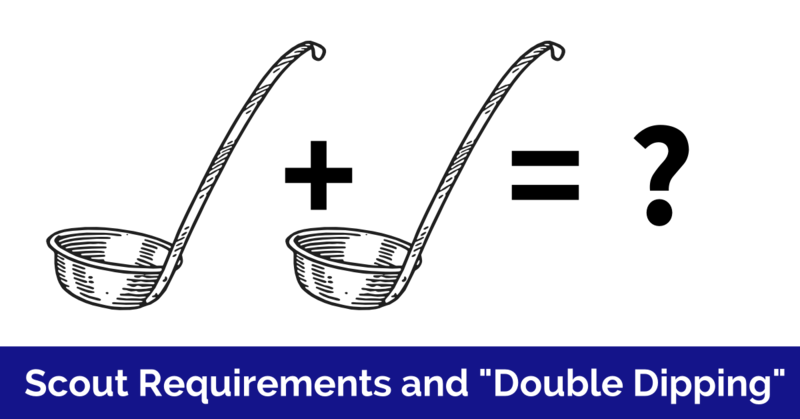 “Scouts need not pass all the requirements with one counselor” is directly from the Guide to Advancement, and you are correct that a counselor does not have to accept work certified by another counselor. Clarke, this is brilliant! Some of the boys in my Troop have been struggling with the process and this is something I can give the Patrol Leaders so they can explain the process a little better. One thing I did notice though was the arrow pointing to step 4 doesn’t make much sense. Thanks for everything you do!